£5.90 for a full coverage foundation. Yes, you heard it right, £5.90! Shop here. A bit behind on the times here, but having walked past The Ordinary's pop up shop in Box Park, Shoreditch last weekend, I couldn't help but pick it up and give it a go. I'm always looking for cheaper alternatives to my holy grail Double Wear! 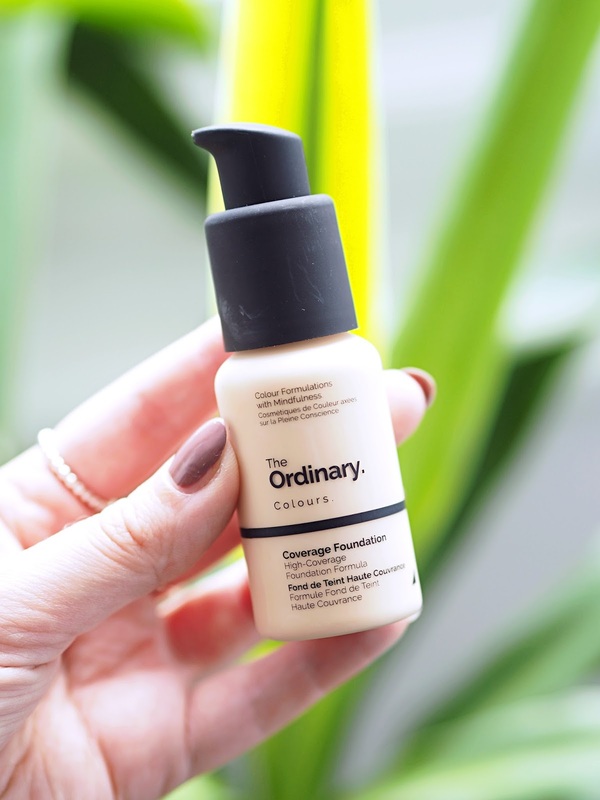 The Coverage has a medium, buildable coverage that blends really well and doesn't cling to dry patches, with an added extra of SPF 15. I use the colour 1.2N- out of a selection of SO many shades and undertones! 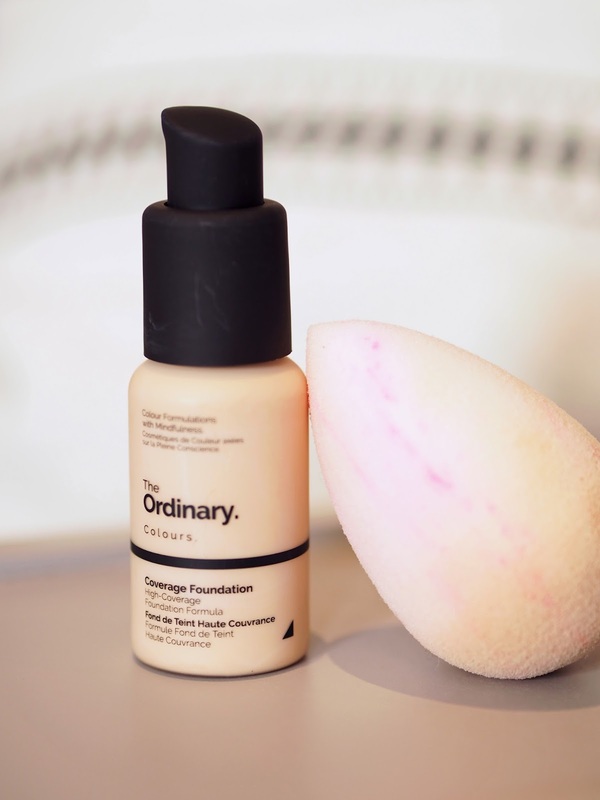 I would say you need to prep the skin well before use, this foundation sort of takes on the properties you have beneath. So opt for a good moisturiser and a primer for those of you who are as oily as me. As a non-luxury product, for use at the weekends when I'm not looking for all the coverage and longevity in the world, I would give it a thumbs up. 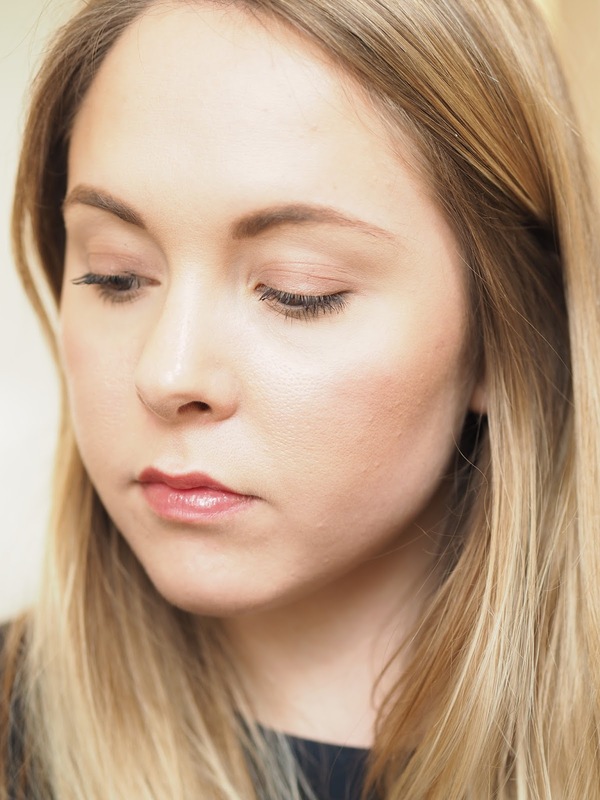 On week days, where I'm looking for the comfort blanket of no-one seeing my skin, and not having to touch up mid-day, I would still reach for my double wear. The search continues! 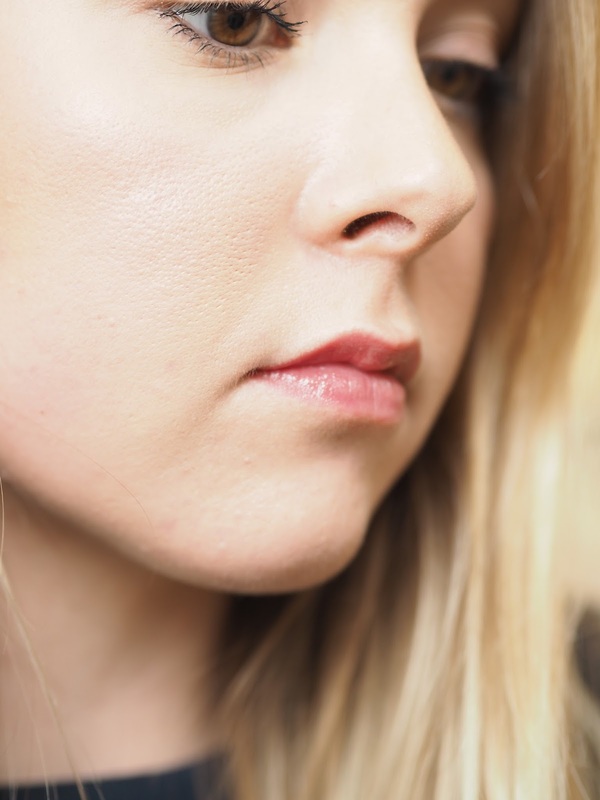 All in all, a nice lightweight, medium foundation, perfect for those of you on a budget. Next on my hit list will be to pick up some of their serums.